Oodle Cars is a trusted supplier of used cars in Abingdon, and it is our mission to match our customers to their perfect vehicles. If you are looking for your next motor, here’s why you should make us your first port of call! All of our cars are independently inspected to ensure that they meet the RAC 82-point vehicle preparation standard and come to us in showroom condition, so you can drive away from our forecourt with peace of mind. Not only are our used cars in Abingdon all thoroughly inspected, but they also come with a comprehensive 12-Month RAC warranty and 12 months of breakdown cover, so if anything does happen to go wrong, you’ll be covered. As part of a National Finance Company, Oodle Cars can offer straightforward car finance packages tailored to you, with no deposit, no commissions and no fuss. 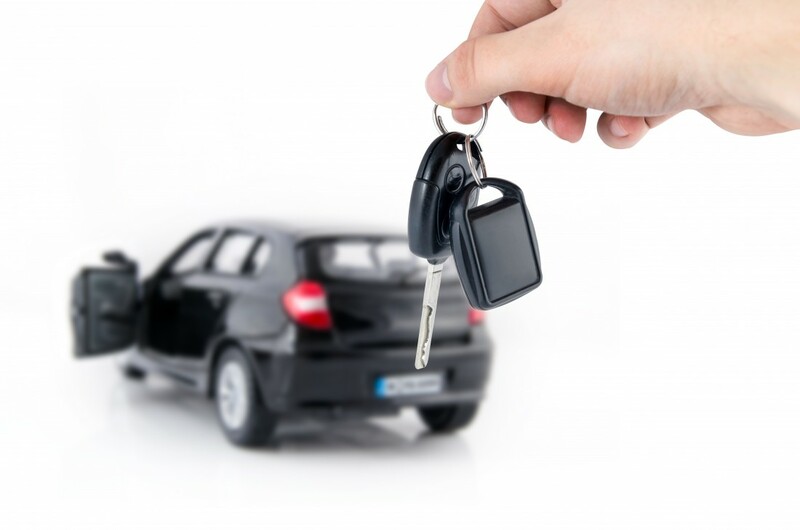 Apply for car finance with Oodle Cars online, and we can help you secure the best rates! Under our Oodle Car Care programme, we use only our own end-of-finance vehicles, rather than selling them on and obtaining our stock from auctions and other retailers. This means that there are no middle men wanting a cut, so we can offer used cars in Abingdon for unbeatable, uninflated prices! At Oodle Cars, our friendly and experienced team are dedicated to delivering the best customer service possible and we will be on hand to provide any advice and support that you need throughout your purchase. Don’t take our word for it though, read our reviews left by previous happy customers! To find out more about our vehicles and services, get in touch with Oodle Cars today and speak to one of our advisors. Better yet, pay us a visit and take a closer look at our used cars in Abingdon!